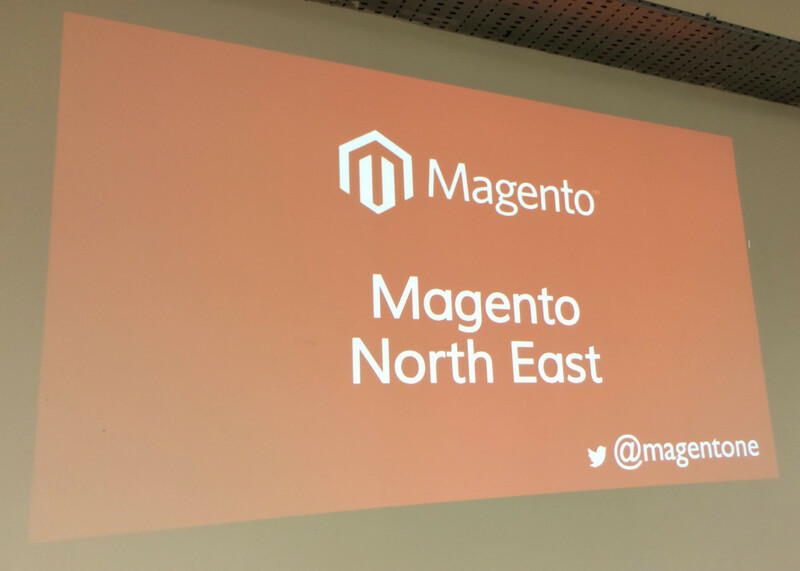 We’re pleased to be speaking in our native North East soon on the topic of Magento 2, the Future of Ecommerce. As an established Magento agency, we can’t wait to share our thoughts on where we think ecommerce – and Magento – are going! The talk will be given by our director, Richard Carter, an established Magento consultant, and will share insight on the current ecommerce landscape worldwide, touching on Magento’s market share and how it compares with other ecommerce systems such as WordPress’ WooCommerce and Drupal Commerce. Design Network North is a collective of professionals from a wide spectrum of design sectors, from architecture to web design, ecommerce and software development, who meet regularly to share knowledge. Join us at February’s Design Network North Event (handily held downstairs from our studio in the Northern Design Centre!). We look forward to seeing you on Friday 12th February at the Northern Design Centre!